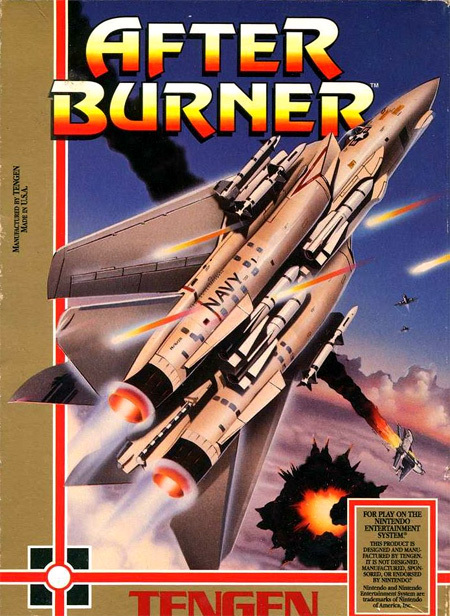 After Burner is a 1987 Japanese arcade game by Sega. It is the first game in the After Burner series. It was also available on the Sega Master System console.